More durable than consumer grade handheld, these 4.3-inch rugged handheld is built to withstand the harsh industrial environment, surviving drops, liquids, dust, and extreme temperature. Other key features include flexibility in operating systems, robust processing power, embedded peripherals, and ultra-rugged design. 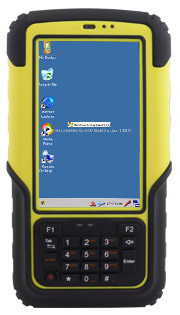 Winmate's S430T2 runs Windows Embedded Handheld 6.5 and Windows CE 6.0. Processing power for the S430T2 comes from TI Cortex A8. 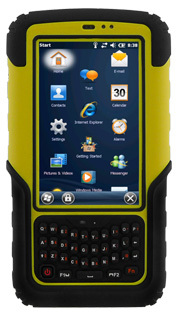 For communication S430T2-C / M comes with 802.11b/g/n WiFi, Bluetooth v2.1 + EDR (no audio profile) and a built-in GPS module. 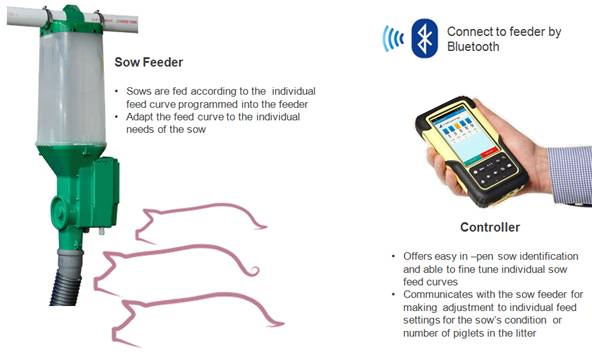 Optional equipment includes a 3G WWAN module as well as a 1D/2D barcode reader or high frequency (13.56 MHz) RFID reader, to streamline work flow efficiencies. 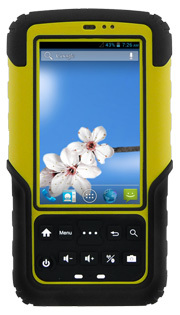 Winmate also offers the latest Android 4.2 operating system in S430M4.